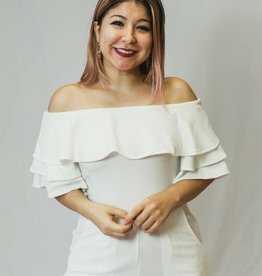 The sweetest shorts for Spring. 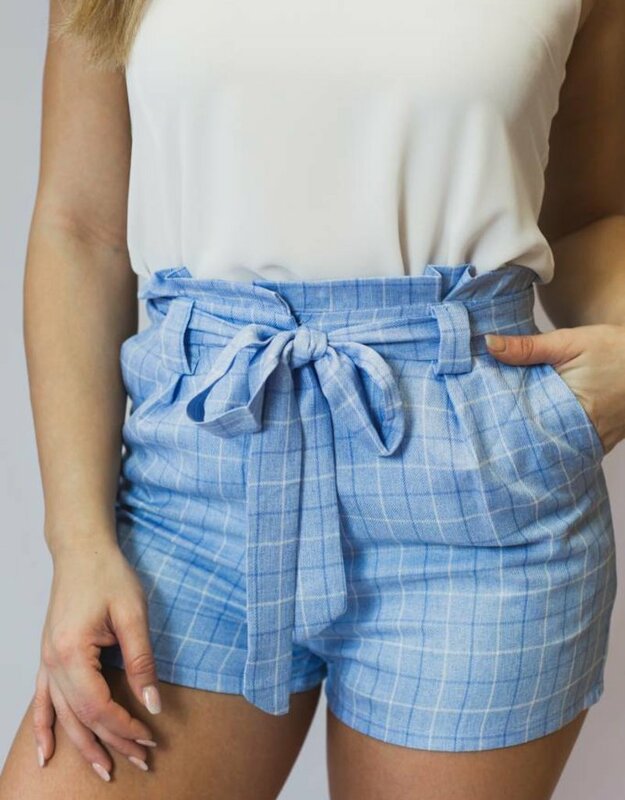 Our Katie shorts featuring a plaid pattern and a self tie bow. 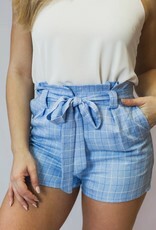 Pair this short with our Serena Blazer to complete the look.